Over the last few years digital cameras, like many other electronic gadgets, have become increasingly advanced, opening up a diversity of new and exciting applications for users. Biologists, wildlife enthusiasts and hobbyist nature lovers have benefited greatly from advancements such as high definition high speed video shooting (120 fps), super-close macro shots and super-zoom magnification, the latter often seeing binoculars disregarded as a key rucksack item. I recently purchased a Nikon Coolpix P510 digital bridge camera for just over a couple of hundred pounds and it is packed with features…smile recognition, pet recognition, selective colour, HD high speed video, GPS tagging, object-locking focus …and that’s just a few I can remember off the top of my head! I have barely utilised the majority of the features but there are a couple that have transformed the way I go about doing some of my research. The most notable has to be the 42x optical zoom which has changed my approach to recording bird species. 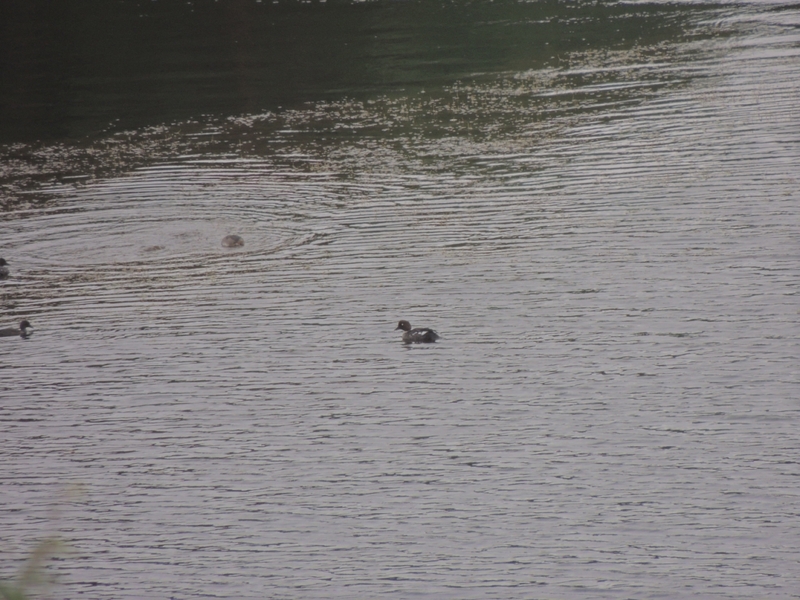 We spotted these ducks on a lake near Kevo Research Station from no less than about 300 metres away, possibly further. Identification through binoculars proved impossible due to the difficulties of eliminating shake, and the ducks were simply too far away to identify. So I grabbed my camera, fired it up, zoomed in fully, steadied my arms, and clicked the shutter button. Once at home I uploaded the photo to my laptop then tweaked the levels and sharpened it up in photo editing software to get the image below. 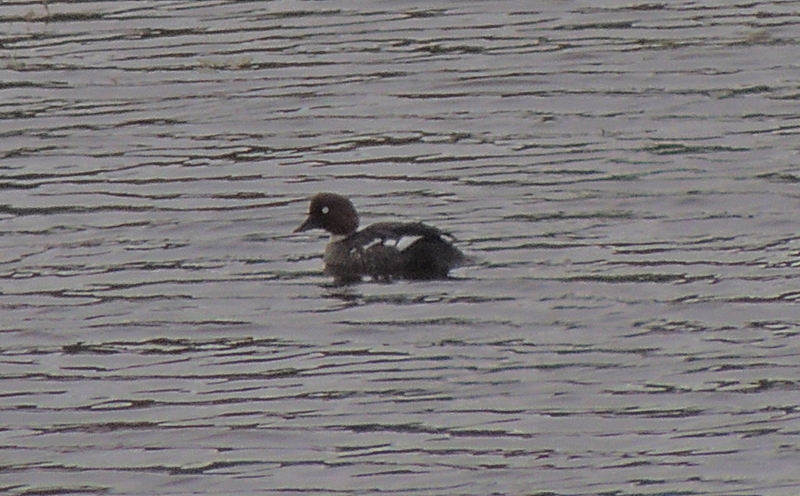 Which I could then positively identify as a Goldeneye Bucephala clangula. I often neglect the good-old-fashioned binoculars, and with days of battery life, plus a spare battery I can be shooting for days before having to worry about recharging the batteries. I can identify birds from great distances, and of course obtain a photo record of my observation with date, time and even GPS location embedded in the file properties. This ability has completely transformed my approach to bird watching although binoculars do still have their place in my rucksack when trying to rapidly record species in an enclosed habitat like woodland and scrub. 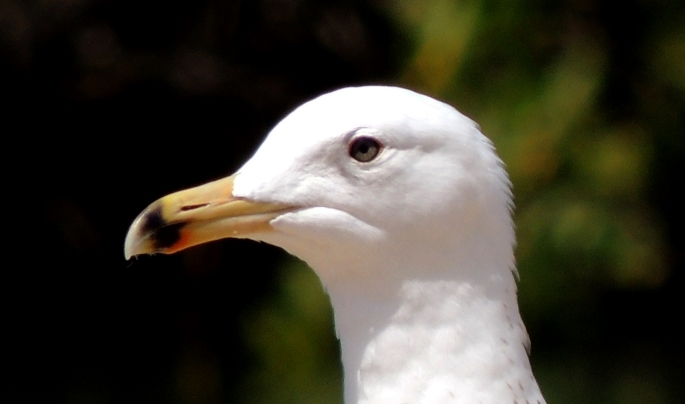 Another application lies with the close-up macro ability of digital cameras. Back in the day entomologists had to collect and view insect specimens to positively identify them. This is still the case for species that are discovered that are new to science but for thousands of known species a photo is all it takes to be sure something is something. 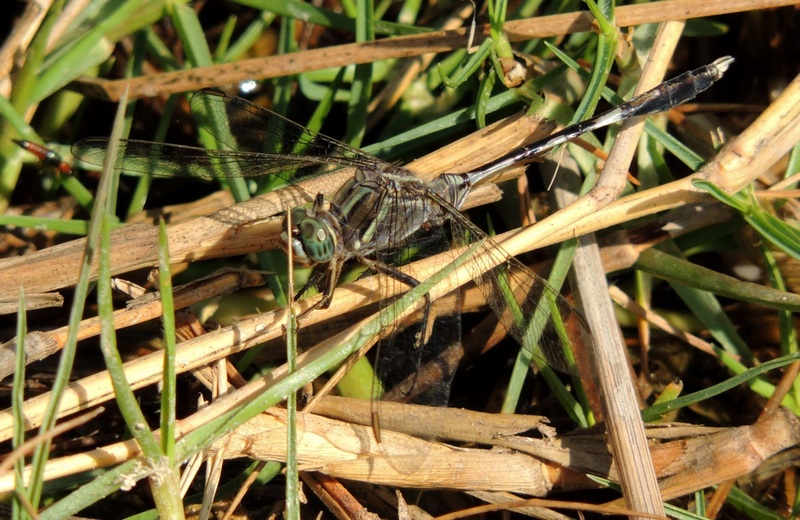 I have utilised this for much of my dragonfly research; click the photo below of a Global Skimmer Pantala flavescens. 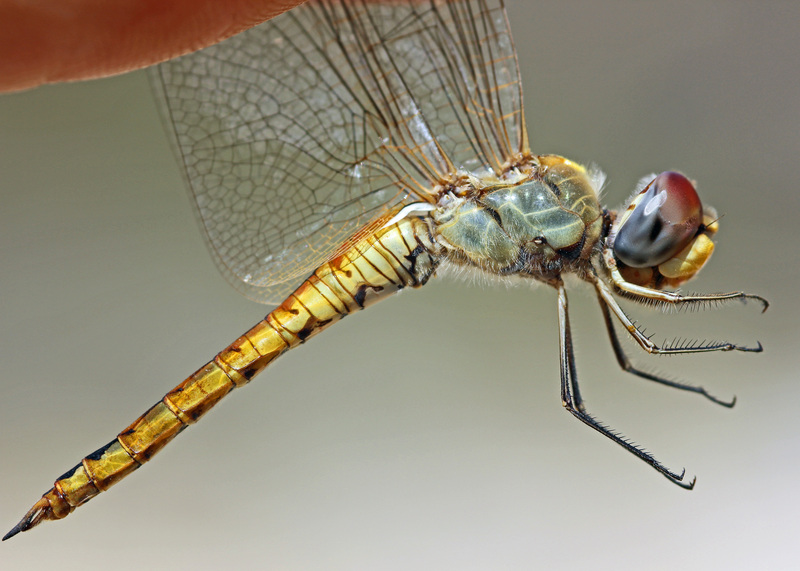 At full size you can marvel at the intricate detail of the dragonfly’s morphology. You can see the ommatidium; the individual units that make up the compound eyes, the setae (hairs) that coat the thorax, head and abdominal appendages, and the details and morphology of the abdominal segments. Another advantage of photos over collection and preservation is that you capture the original colouration and morphology of the individual – discolouration and deformation of preserved specimens is usually impossible to avoid. Often you don’t even need to catch the insect to get a sufficient photo for identification – just like bird watching! With huge numbers of people photographing nature using super-zooms and super-macros it is unsurprising therefore that new photo sharing websites have emerged where thousands of knowledgeable biologists around the world can log on and share their photos as well as identify species photographed by others. Even within certain Facebook groups like ‘Entomology’ and ‘Relax. I’m an Entomologist’ global-wide citizenship identification is becoming commonplace. Below are a selection of bird photos I took in Lapland which have been cropped, sharpened and adjusted for identification. They do not need to be attractive photos (or even in perfect focus), just clear enough to identify the species – this is often all that is manageable anyway.